In our own unobtrusive way, we lurked into the Fashion Industry with a mission. In the grand old days of the modeling industry, legendary model-masters used to elegantly but unabashedly set the booking terms to the clients as to the market value of their models. The tradition lives here and has become what we are known for and our ultimate Mission and Goal. The lifetime dream of Marlon Bolton to host the chicest agency in Miami has indeed come true in all its manifestations. For the last 10 years, Marlon has been perfecting and maintaining his reputation as a leading Fashion Agent in the industry working prior in 4 powerhouse and boutique agencies in London, New York and Miami. At No.23 Model Management we have managed to diversify our board with very promising new faces as well as those current and famous, even as we opened our quickly successful new shop in Miami. 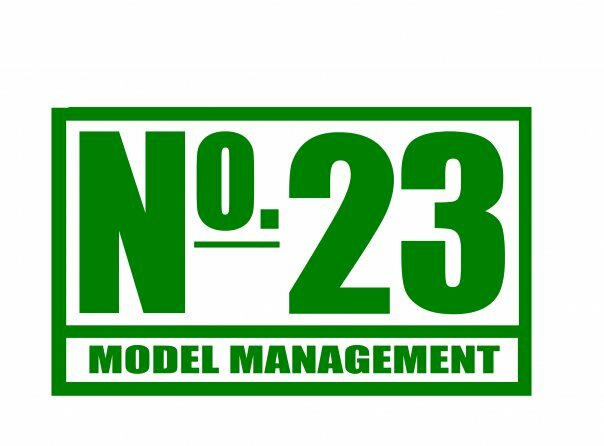 In a tumultuous year that saw many a shift in the Model agency business, No.23 stays constant, holding its own probably due to the very considered and respectful manner in which we maintain the integrity of our board. The dedication with which we seek to constantly present our models to the best clients proves that there is no shortage of ambition here; our ambition is a lot more aggressive than most might have presumed. As we move forward embrace our ambition towards monopoly as it manifests.